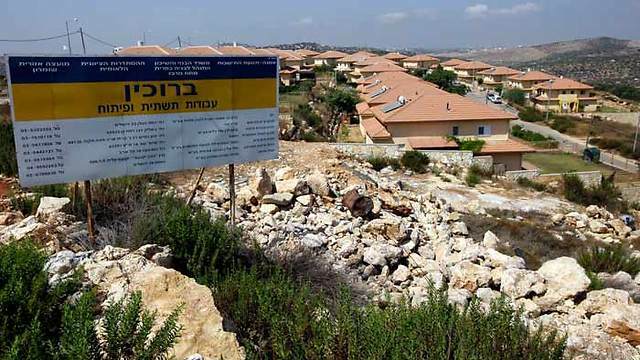 The Israeli regime is planning to build new illegal settlement units on Palestinian territory in East al-Quds (Jerusalem), despite widespread criticism, Press TV reports. 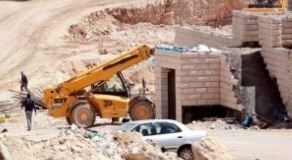 Palestinians have slammed the move by Israel to build a new settlement on occupied land in Jabal Mukaber, southeast of al-Quds, calling it a blatant violation of international law. 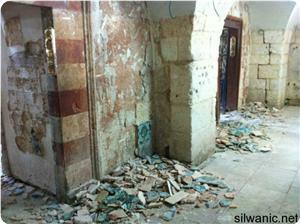 “This is part of intensifying the settlements in and around Jerusalem. 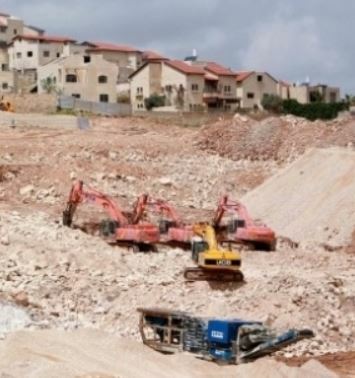 Lately, in the last ten years, they took a decision in order to build settlements in the middle of the Palestinian-populated areas in Jerusalem,” said coordinator of Stop the Wall Campaign Jamal Juma. 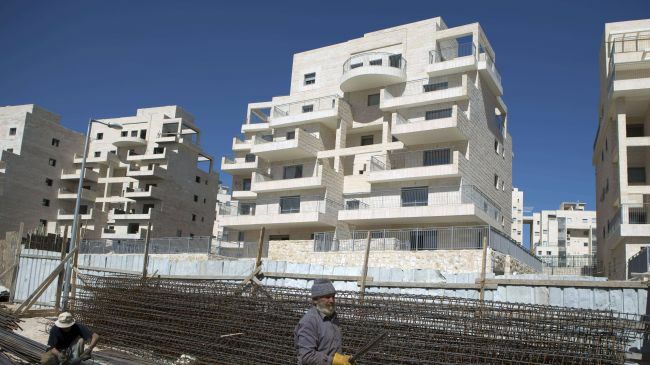 Israel’s Housing Minister Uri Ariel and Jerusalem Mayor Nir Barkat are planning to attend a ceremony to lay the foundation for the illegal settlement units. 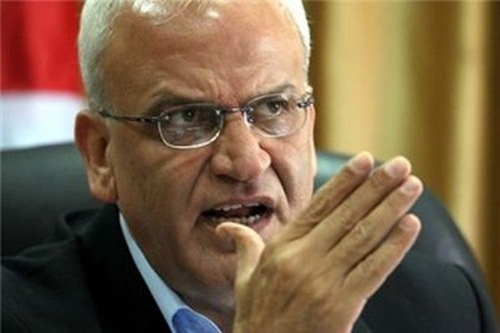 “Now we are talking about 11 so-called outposts or settlements inside the Palestinian villages and the Palestinian neighborhoods,” Juma stated. He also said there are about 90 buildings where Israeli settlers have already taken over in Muslim and Christian neighborhoods of the Old City. 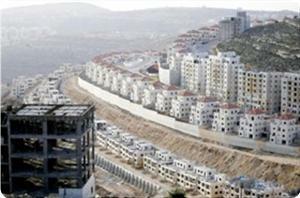 More than half a million Israelis live in over 120 settlements built since the 1967 Israeli occupation of the West Bank and East al-Quds. 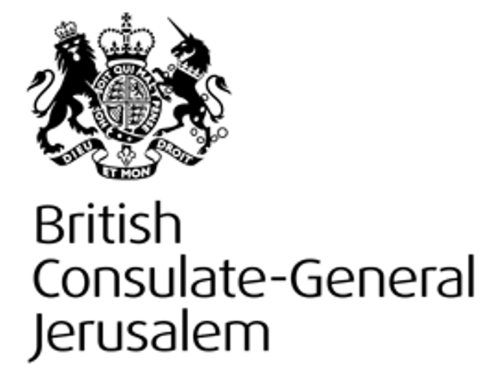 Much of the international community regards the settlements illegal because the territories were captured by Israel in a war in 1967 and are hence subject to the Geneva Conventions, which forbid construction on occupied lands. On the same day Secretary of State John Kerry spoke about renewed peace talks, an official said that Israel was likely to build more settlements. 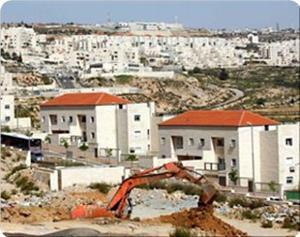 The official's frank admission that Israel will continue to gobble up the West Bank while negotiating was aired the day before it was reported that Prime Minister Benjamin Netanyahu had struck a deal for more settlement building. 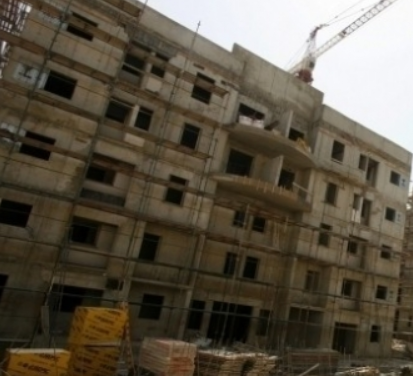 Maariv reports today that "Netanyahu has promised to advance construction of thousands of housing units in the West Bank and East Jerusalem." 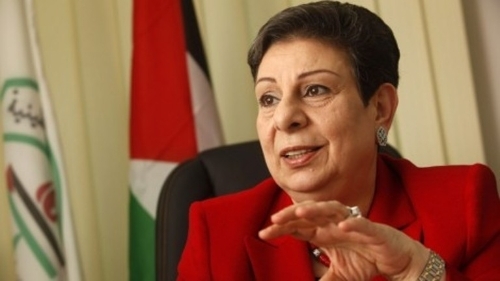 The move was made to "temper Jewish Home’s resistance to the release of over a hundred long-time Palestinian prisoners." 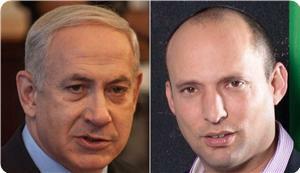 The Jewish Home party had threatened to walk out of the Israeli coalition ruling the government, according to the report. 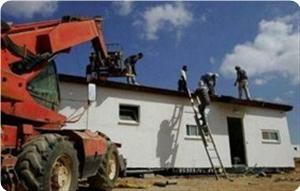 A spokesman for the Housing Minister, Jewish Home's Uri Ariel, denied the report. 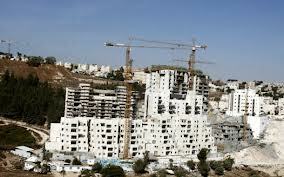 But Haaretz reported last week that Netanyahu told Secretary of State John Kerry that 1,000 building tenders for settlement units will be issued for the major settlement blocs during talks. The State Department now seems to have resigned themselves to that reality. 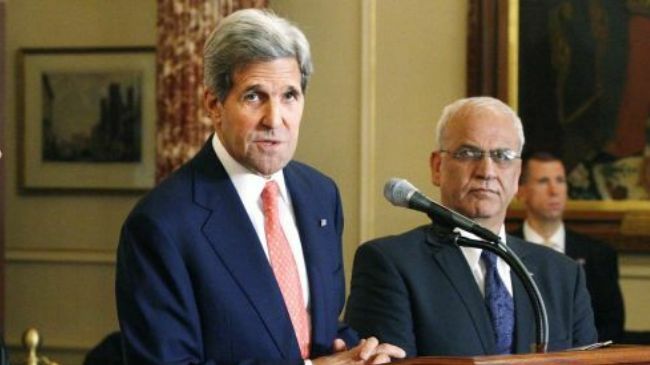 Many critics of the peace process paradigm have predicted continued Israeli settlement expansion during the renewed talks. 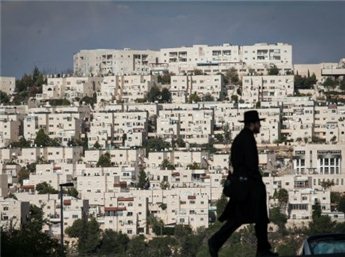 "If Israelis and Palestinians are negotiating towards a peace agreement, that takes a lot of pressure off of Israel, and allows them to continue colonization," said Ruebner, the national advocacy director at the U.S. Campaign to End the Occupation, in a radio interview I conducted over the weekend. 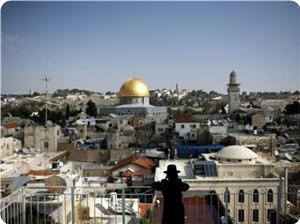 Past periods of high-level peace talks have seen the continued expansion of settlements. When the Oslo peace process was in its hey-day, in the 1990s, Israeli settlement expansion increased. The number of settlers doubled from 1993-2001--when peace talks collapsed. And in fact, Netanyahu admitted in 2001 that the peace process was no impediment to continued settlement expansion. In an exchange that was caught on camera, Netanyahu told settlers that while prime minister in the 1990s, he said he interpreted "the accords in such a way that would allow me to put an end to this galloping forward to the ’67 borders. How did we do it? Nobody said what defined military zones were. 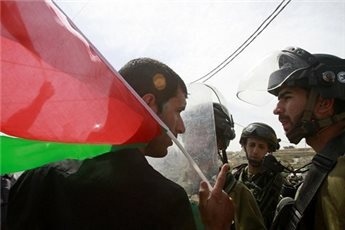 Defined military zones are security zones; as far as I’m concerned, the entire Jordan Valley is a defined military zone." What's old is new again in peace process land. The Aqsa foundation for endowment and heritage said that the Israeli government intends to build a settlement outpost and a synagogue to the northeast of the Aqsa Mosque. The Aqsa foundation stated on Tuesday that the Israeli plan includes the building of a Jewish neighborhood of 21 housing units and a synagogue within the walls of the old city of Jerusalem, specifically near Al-Sahera Gate in Burj Al-Laqlaq area. It warned that Uri Ariel, the Israeli housing minister, is seeking to speed up this plan, which will contribute to the Judaization of Jerusalem, especially the vicinity of the Aqsa Mosque. 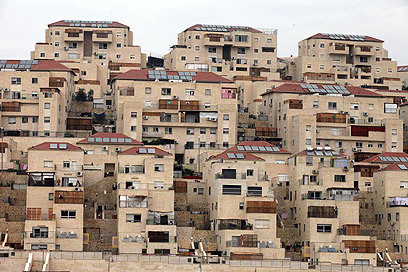 Israeli TV, Channel 10, has reported that, despite an Israeli decision to release 104 Palestinian detainees and resume direct negotiations with the Palestinians, the Israeli Housing Ministry approved a new settlement “neighborhood” in the heart of occupied East Jerusalem. 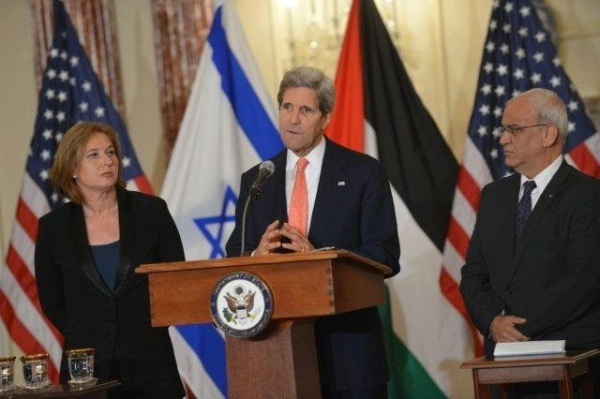 Direct peace talks, mediated by the United States, are supposed to start on Monday evening. 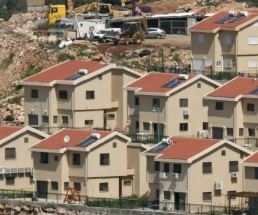 Channel 10 said that Israeli Housing Minister, Uri Ariel, approved the plan, and added that various Israeli political analysts believe this decision is a sharp blow to efforts to resume and maintain direct talks. 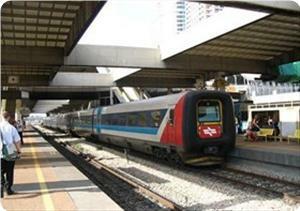 The plan was first presented by the Israeli “Construction and Planning Committee” in 2004, but the application was voided because the planned constructions have high walls that violate the construction code of the Jerusalem City Council. Nevertheless, the plan was resubmitted and was approved by the City Council, and the constructions are planned to be built on five Dunams of lands in the occupied city. 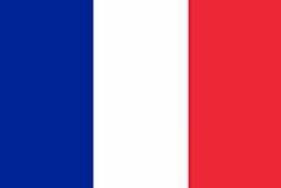 Although the P.A expressed rejection to the plan, it seems to be determined to hold the first session of direct talks with Israel on Monday. 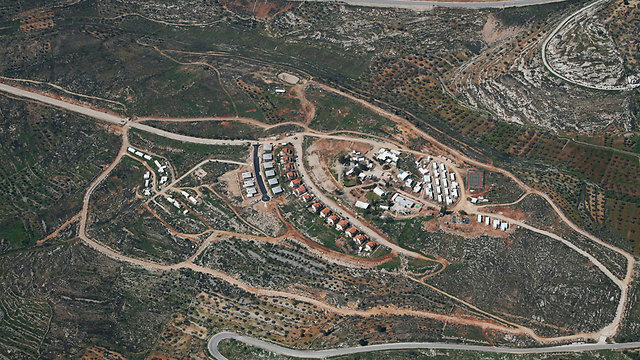 Israel’s illegal settlement activities violate International Law and the Fourth Geneva Convention to which it is a signatory. 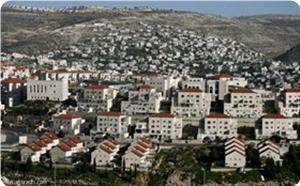 Settlements were one of the main reasons that obstructed direct talks. 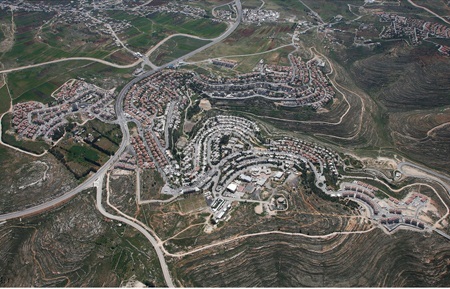 Settlements are spread across the occupied West Bank and Jerusalem; they along with the Annexation Wall are turning the Palestinians communities into isolated cantons.